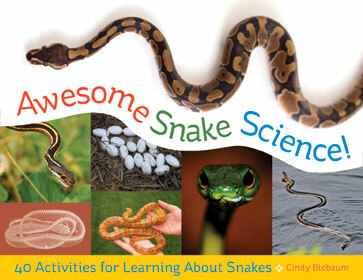 New Books: Awesome Snake Science! I sometimes worry that my enthusiasm for Recess Monkey has reached a point of absurdity, but I come by it honestly: The Seattle "teacher-rockers" (as they are now both truthfully and marvelously billed) have long been our family's favorite kid-music band, one of the few that gets my wife as excited about a new release as the two boys are. 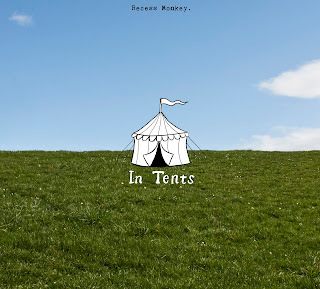 I mentioned a little while back that they had just such a new release coming up soon, and, well, here it is: In Tents, the band's eighth(!) 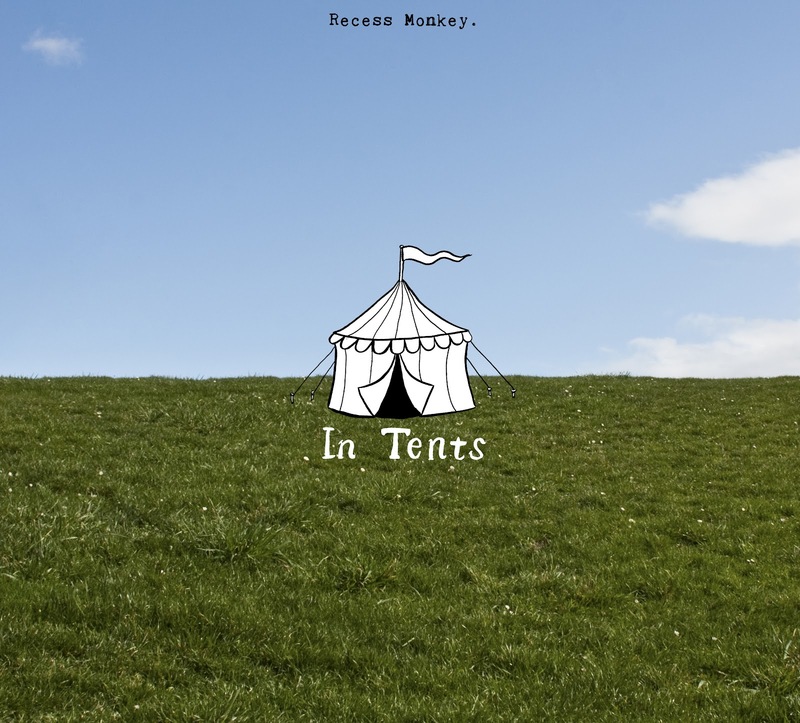 album, this one themed around circuses. It took just one listen at our house to see that it more than meets the high standards set by Recess Monkey's previous seven: Within minutes, both of our sons were hopping around the room to "Popcorn" (still their favorite off the album...though "Human Cannonball" and "Odditorium" are pretty close, come to think of it...and "Bouncy House"...OK, I'll stop). In fact, as Stefan Shepherd of the indispensible kids'-music site Zooglobble wrote in his review of the album, it feels absurd to burden any band by calling them the "Beatles of children's music"...and yet, with every one of their albums, it becomes harder and harder to avoid using just that phrase. They are most certainly the Fab...uh, Three of kids' music in our household. And for those of us on the East Coast, well, we don't get the circus, but we get several shots at Recess Monkey themselves: a free morning show on July 24 at NYC Summerstage in Rufus King Park in Queens; two admission shows on July 24 and 25 at 2 p.m. at the Long Island Children's Museum in Garden City; and another free outdoor morning show on July 26 in Madison Square Park in Manhattan at 10:30 a.m. My boys would be the first to tell you they're well worth the trip! New Music: Shake It Up! Shake It Off! Nor should it therefore be a shock that Seattle would be the first city in the country, as far as I know, to have a family-music compilation entirely created by local bands. (Or at least the first I've heard of.) 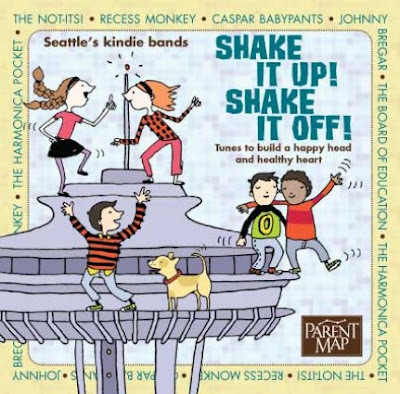 Put together by parenting website ParentMap, Shake It Up! Shake It Off! is essentially a "best of Seattle kindie music" album, featuring top (previously released) tracks by the likes of Recess Monkey, Caspar Babypants, and the Not-Its!. Like most compilations, it's a great way to test the waters for parents who aren't already familiar with these artists, and find out which you and your kids respond to most. In addition, ParentMap is donating $3 of each $12.95 purchase of the album to one of 14 participating nonprofits, from Ashoka to Washington Green Schools. New Books: Oh No, George! Many great picture books for young children are existential at root. (The works of the late Maurice Sendak are merely one notable example.) Of course, it's the point at which that existentialism meets the characteristics of your actual kid that's most joyful—and, when the kid himself seems to recognize the concurrence, interesting as well. 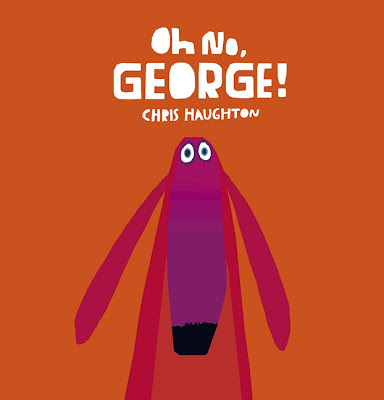 A new favorite of our three-year-old's is a title that came out a couple of months ago: U.K.-based illustrator Chris Haughton's Oh No, George! It's as simple as is it expressive: Before going out for a while, the owner of George the dog tells him to be good. And George determines that he will be good. He so wants to be good, after all. Now, the previous two paragraphs would also serve, more or less, as a description of a day with three-year-old Griffin this spring. (Even some of the specifics are awfully similar.) So it's been fascinating to watch Griff slowly but surely fall in love with Oh No, George!, to the point where it's currently his favorite bedtime read. I suppose it's really the same throughout our reading lives: We look to find ourselves in the literature we love. And sure, I'm allowing myself to hope he takes the lesson of the book to heart at some point. (Another part of me fears I'm missing the point and figures perhaps I should be the one learning a lesson here.) But either way, Oh No, George is a delight to both of us. 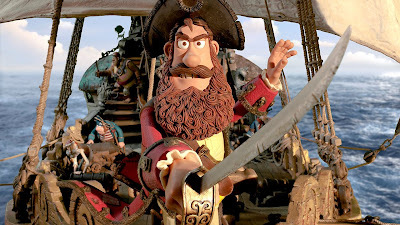 And, like the studio's previous work, all sorts of cleverness for parents is baked into the silly, including the inclusion of a young, corruptible Charles Darwin (voiced by David Tennant) and a supervillainous Queen Victoria (the always marvelous Imelda Staunton) as major characters. For those of us missing the Buster Keaton-ish silent expressiveness of Gromit, there's even a similarly put-upon monkey named Mister Bobo that's been trained by Darwin as a butler (see above re: silly), whose deadpan communications via beautifully scripted written cards are hysterically funny. Do I worry that I will need to clear up someday with my sons that Queen Victoria did not, as far as we are aware, chair an evil secret society that enjoyed capturing and eating endangered species? (Or, for that matter, that Darwin was not, as far as we know, romantically infatuated with that queen?) Yes. But will that be worth the rolling giggles I saw both my sons helplessly indulging in as they watched the film, some of which my wife and I were indulging in ourselves? I'd have to say yes as well.